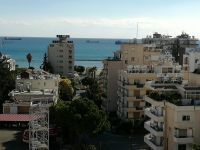 SEA VIEWS, 3-minute walk to Crown Plaza Beach. 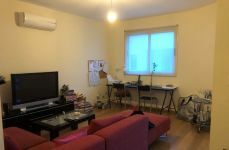 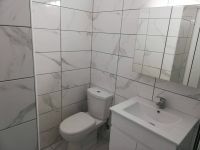 Walking distance to coffee shops, markets, Debenham's, and Alpha Mega. 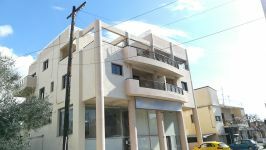 Building cosmetics and lifts in process of being renovated. 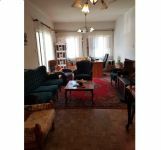 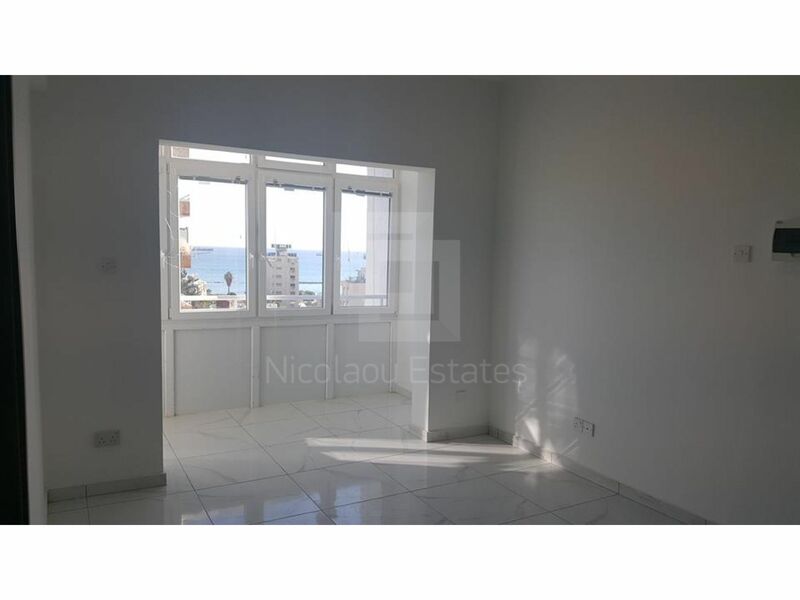 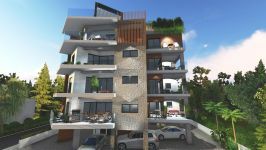 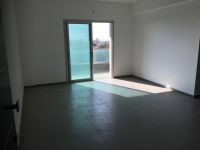 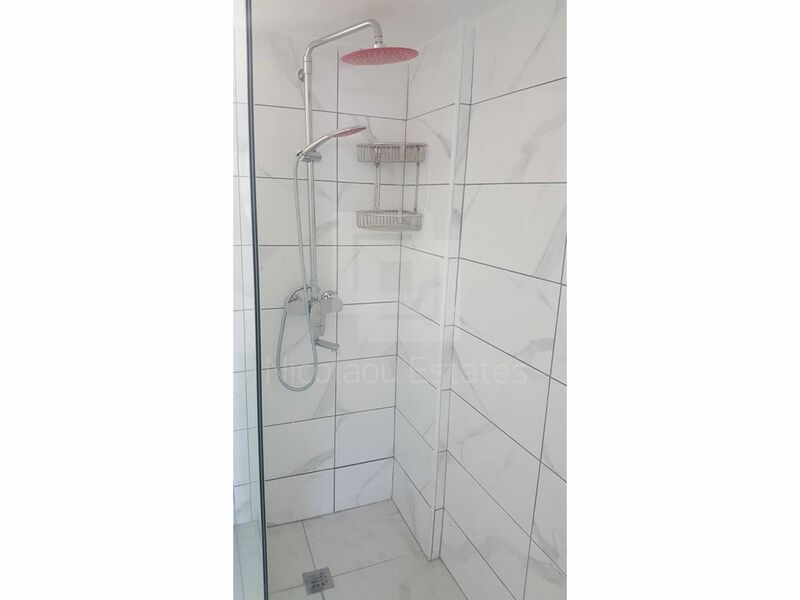 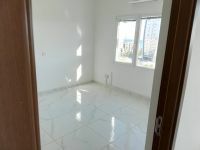 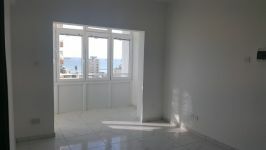 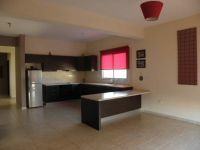 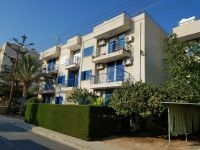 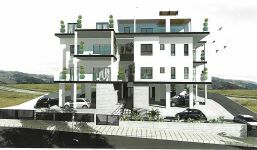 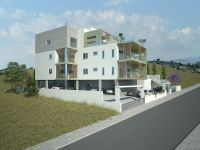 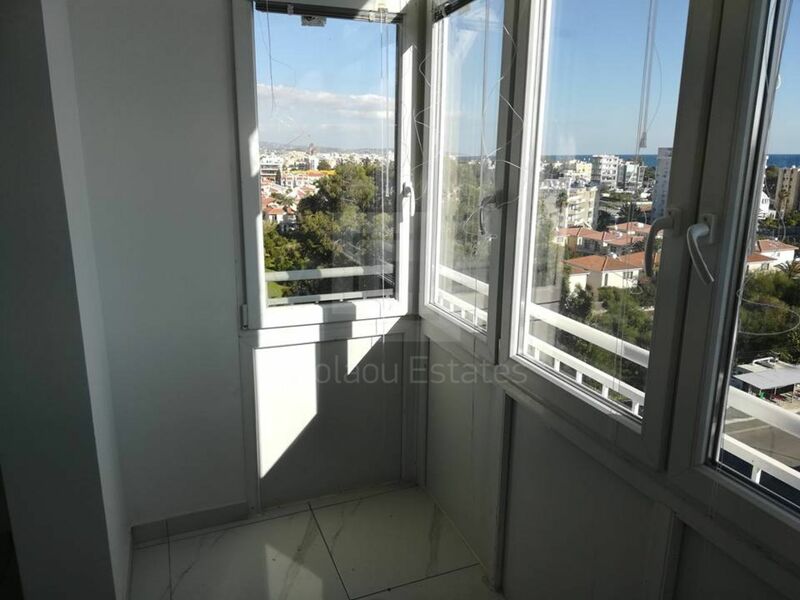 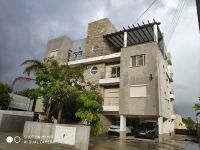 Very good investment - this is a property situated in one of the most attractive locations in Limassol ! 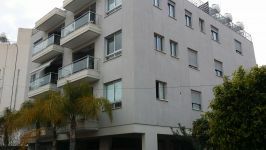 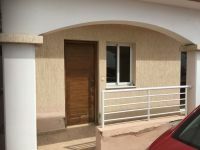 Easy to rent as a permanent home close to many offices but also as a holiday residence ! 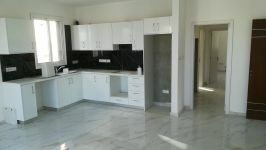 Must be seen! 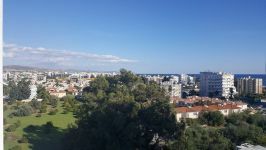 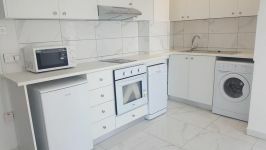 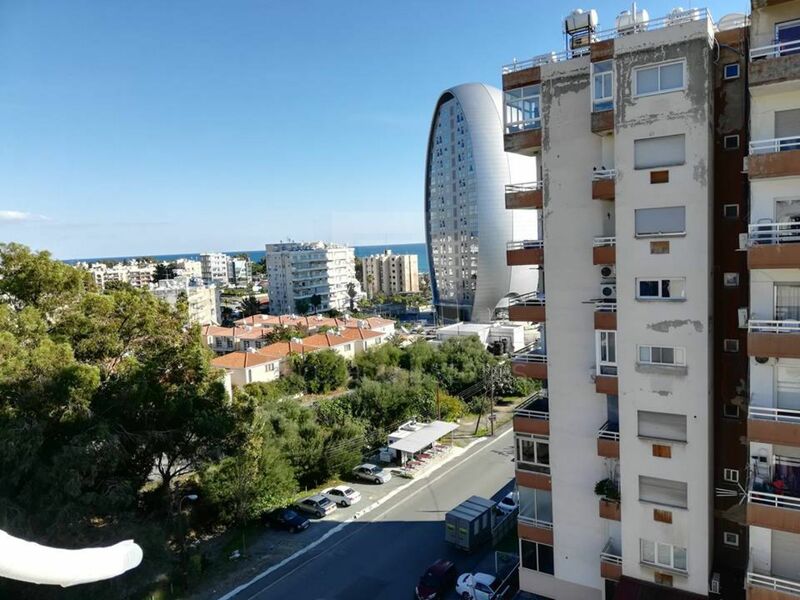 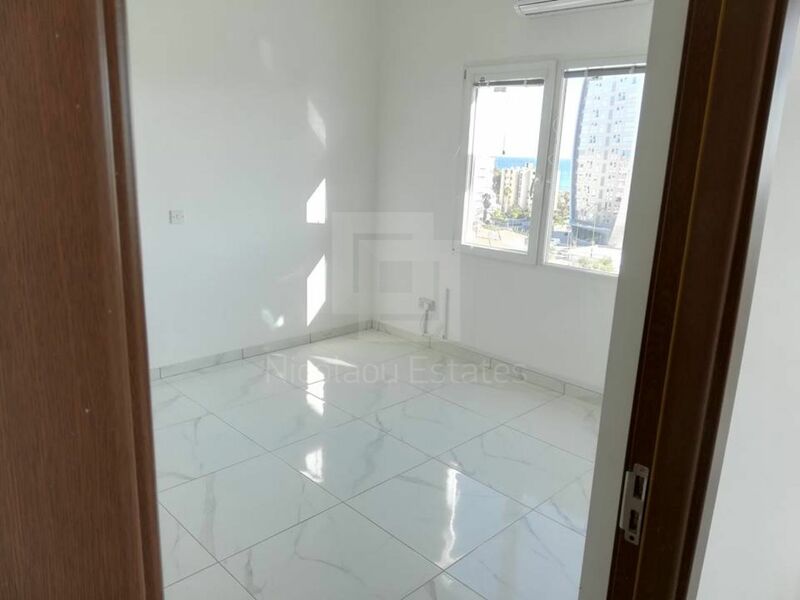 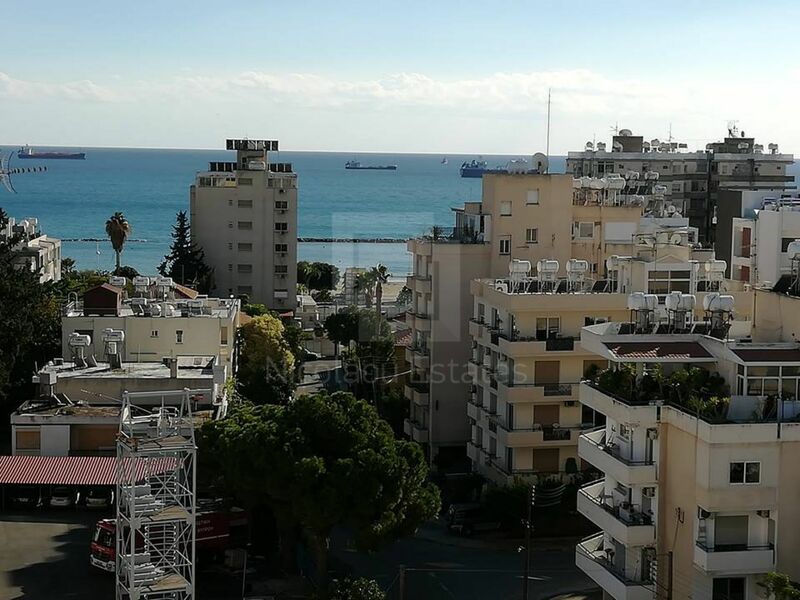 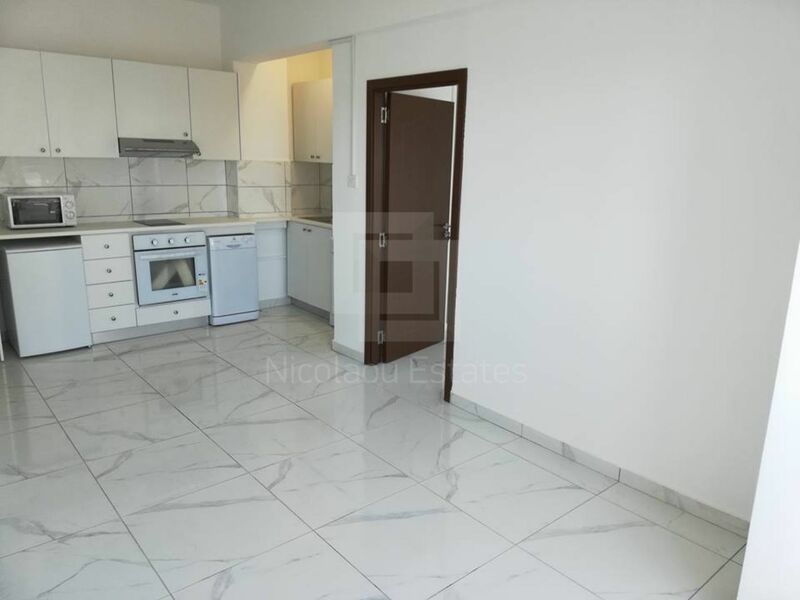 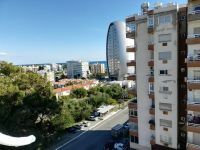 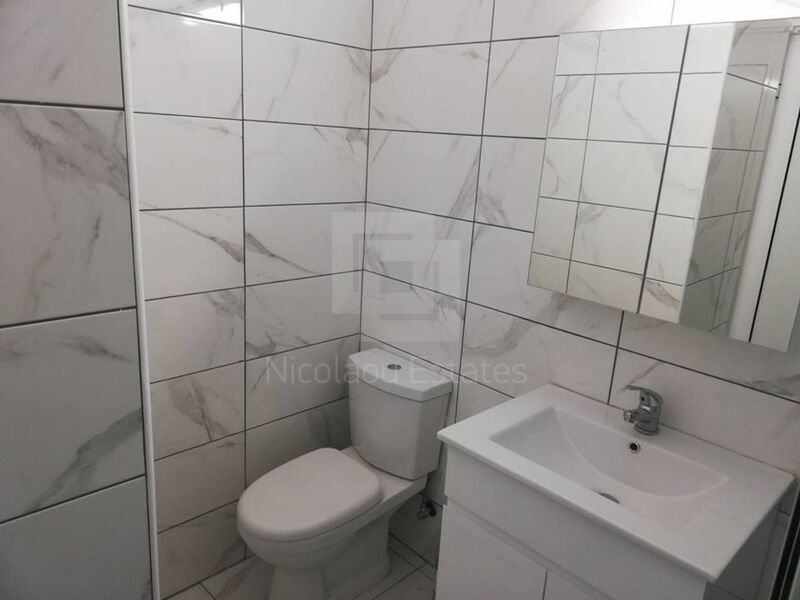 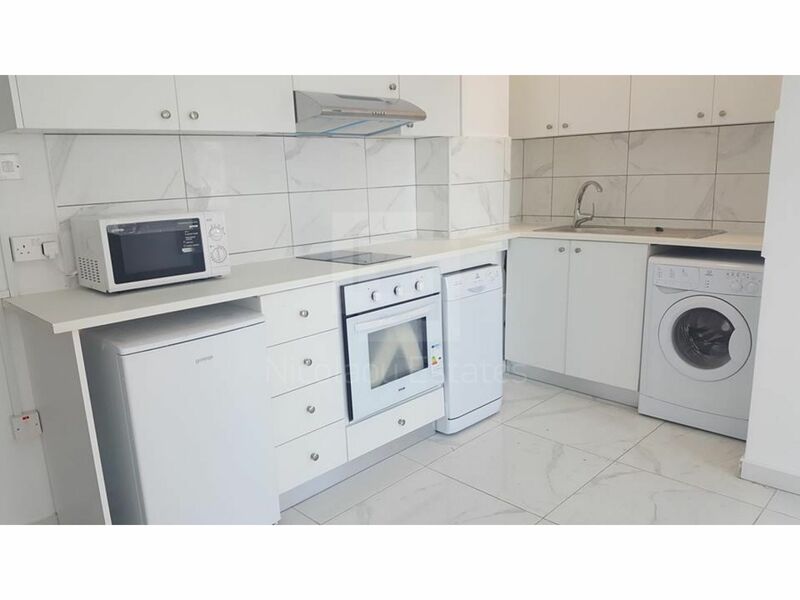 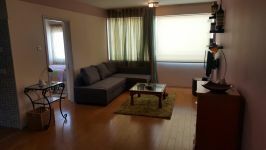 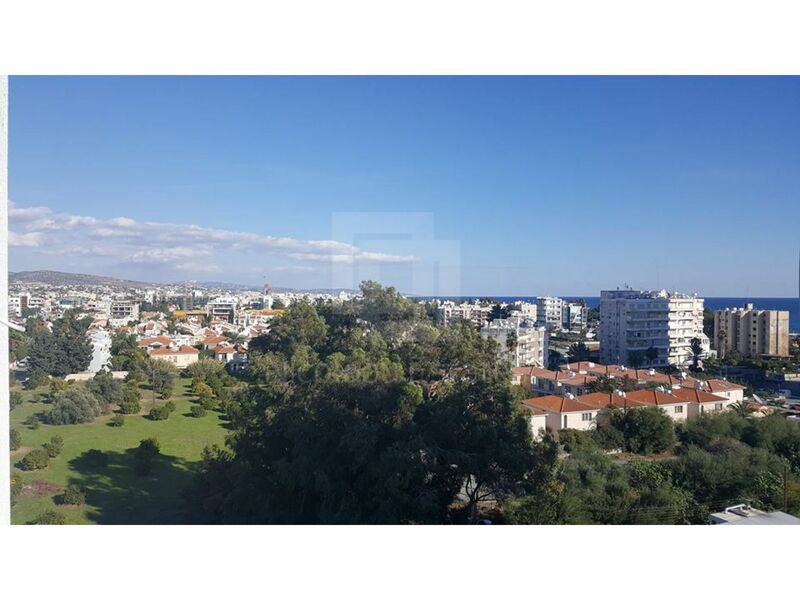 This 1-bedroom apartment in Crowne Plaza area, Limassol is being offered for sale at EUR 146.000.